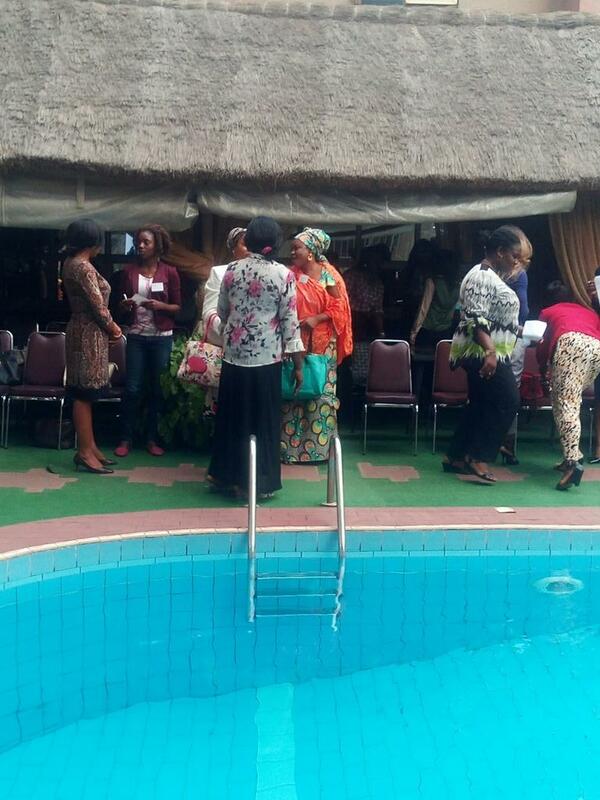 TechHer Meets, a monthly networking event for women, held its debut event in Abuja yesterday the 30th of March, 2017 at 3J’s Hotel, Jabi, Abuja. TechHer Meets was designed to demystify technology, provide a safe, fun space for practical learning and foster economic empowerment by encouraging collaborations. The event seeks to provide an offline component for TechHer’s online activities. The event featured three speakers; Simi Fajemirokun of ESFAJ and Partners, Stella Uzochuwku – Denis of Odyssey Foundation and Judy Melifonwu from IBM who shared of their experiences working as entrepreneurs, employees, and social enterprise owners. The sessions were interactive and an opportunity for knowledge sharing across a variety of topics. Attendees won TechHer branded items from the networking competition and there was a table laden with drinks and snacks for everyone to feast on. The two-hour long event also featured a question and answer session themed security which shared information on data privacy day, two-step verification and acceptable passwords. The event ended with 14 of the attendees signing up for a free digital marketing class TechHer offered the women as a welcome gift. TechHer Meets holds on the last Friday of every month. It is an initiative of TechHer, a community of learning, support and collaboration for women working with technology either as the core of their function or as an enabler. TechHer is online as @TechHer NG on Facebook, Twitter,and Instagram is home at www.techherng.com and can be reached via 09083041940.